The Beta Turnkey International Micro Business program we have developed is aimed at bringing goodness AND profit. Take Bio Wash as an example. In a our daily message we shared over two dozen ways that people from restaurants to farmers to garbage processors are using this organic bio degradable product to enhance some part of their business and help the environment at the same time. Here are three more stories about bio wash. 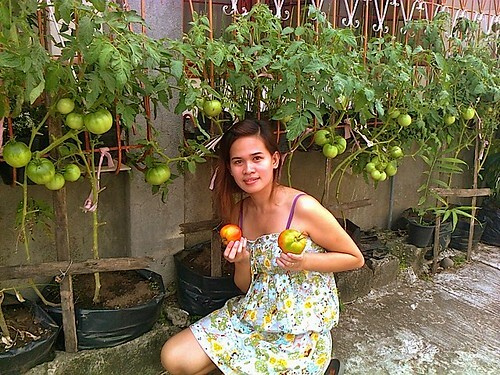 The first is how I followed my own advice and invested in agriculture buying an orange grove. The year I made the purchase the grove harvested just over 1,800 boxes. In our first year we sprayed the grove once with Bio Wash. Production rose to 2,400 boxes despite the fact we eliminated a third of the trees. This means our yield per tree doubled. In 2011 we sprayed twice with bio wash and this year our production rose to to 3,400 boxes. The next two stories are involving water. 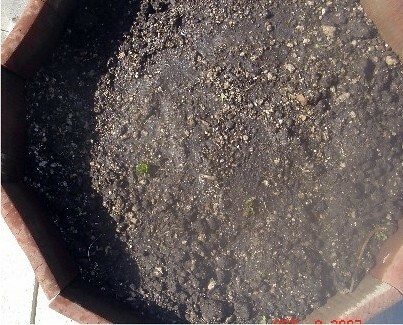 The first is using water with Bio Wash to provide protection from frosts. Having an orange grove in Florida, I know about the risks of frost. This is our grove last winter. Ted Tidwell sent me the first report of an orange producer saving an entire year’s income from oranges. Ted wrote: This producer in Lemon Cove, California had a grove just a bit larger than ours with 4,400 orange trees. 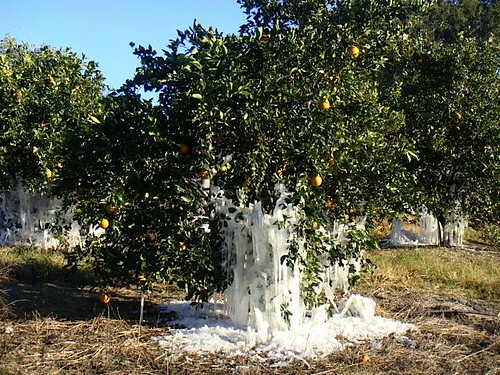 California suffered a surprise freeze that destroyed 70% of the citrus harvest. Approximately ten days before the freeze, this producer had drenched his entire grove with the intent of increasing the BRIX (sugar content) to (1) increase market value, and (2) discourage insects that cannot digest sugar. The producer did not lose a single orange and enjoyed tremendous profits. His poor neighbor lost every orange plus his entire annual income. Ted also shared that in Oregon a farmer did a test on the effects of frost on using Bio Wash to protect potatoes. 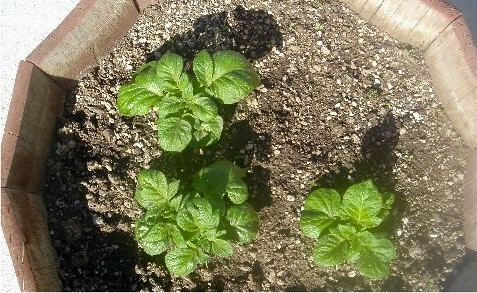 One potato was divided into quarters and planted planted. Those drenched in bio wash are on the left. 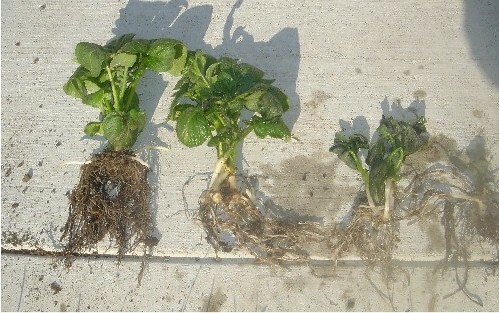 The photos show the results in root size and results of a 26F. freeze. 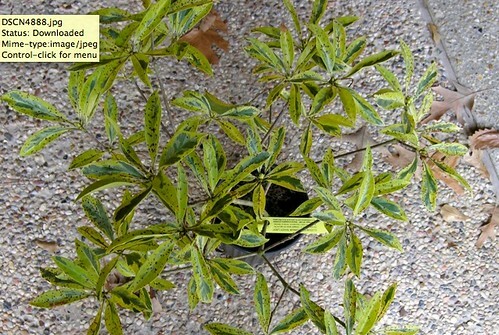 After the freeze, the plants were pulled up and photographed. Now it appears that Bio Wash may help with droughts as well. 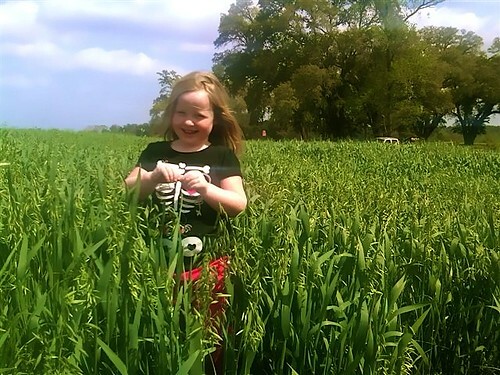 During the present drought in Texas, his BioWashed oats survived and prospered in abundance. 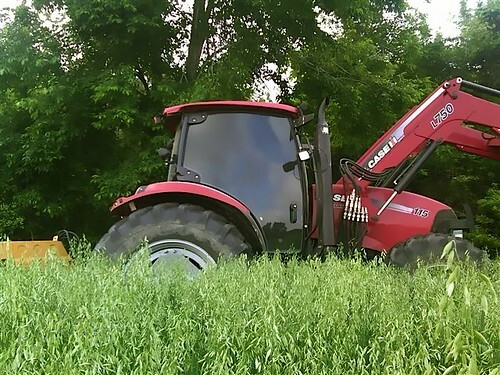 The farmer advised that at harvest time, his oats were chest high on his 6’2″ frame. of water. Most all the folks here in the Islands only see Cherry tomatoes, they don’t believe these……just about used up my jug of BioWash. Berry Farming South Africa: Below find a brief summary of the trials we are planning to conduct on strawberries once our shipment of Biowash arrives in South Africa. As explained to you earlier; we are going to do the trials in conjunction with the University of Stellenbosch (Agriculture Faculty) and Zettler Berries, one of the most well known strawberry growers in South Africa. 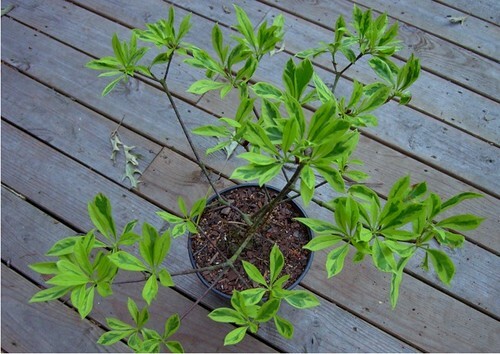 Landscaping: Ted – Here are “before and after” pics of a diseased anise I treated with bio wash.